Council for Higher Education in Art & Design | Review of Membership and Networking Meeting – Embedding Employability and Enterprise. 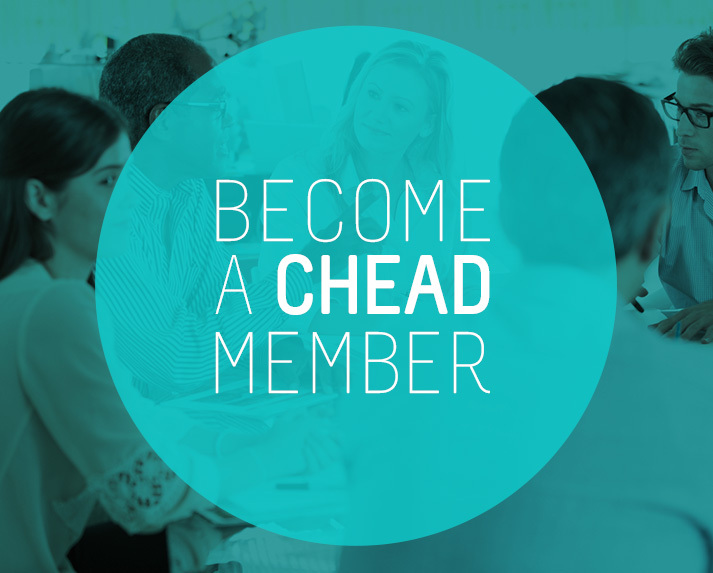 CHEAD Membership and Networking Meeting – Embedding Employability and Enterprise. Thank you to all our speakers and attendees who participated in this CHEAD Membership and Networking Event where over 40 delegates explored the opportunities and challenges arising from the shifts from a Provider level to a Subject level focus. Changes to the pilot subject-level Teaching Excellence Framework (TEF) methodology include the use of Longitudinal Education Outcomes (LEO) data, and an increased focus on the Highly Skilled Employment metric, plus the drive towards subject level specificity for employability pathways, has led to innovation and a more strategic approach to programme design. Plans are now well underway at institutions across the UK to develop new strategies and initiatives to deliver a strong performance in the new centralised Graduate Outcomes survey at the longitudinal 15-months census point. Concurrently, a great many creative arts students will go on to work as freelancers, set up their own businesses and apply an enterprising approach to creating opportunities within the industry. Therefore, the past few years has seen an increased focus on preparing students for graduate employability, which has led to many exciting and innovative approaches to embedding enterprise in the arts and creating complementary extra-curricular programmes to support students on arts-related courses to develop their skills and experience. Examples include embedding professional practice throughout the degree, running student-led creative agencies, working on live briefs, placement opportunities, mentoring and a host of other interactions with businesses. The event concluded with a Workshop: What would be the components of a ‘subject level’ Enterprise and Employability Strategy look like? Who would it need to involve? There is significant benefit to be gained from enhancing relationships and increasing knowledge transfer between specialists who design and deliver training on graduate schemes and the talented professionals delivering career development activities in higher education institutions. Participants were invited to co-produce a Cultural Ecology-considering the roles of careers and employability support functions, employers, alumni, creative practitioners and others in the ecosystem of support for students and graduates. • CHEAD members are already getting to grips with subject level TEF. • Emphasis in arts employability and enterprise programmes should be on ‘making a living’ rather than becoming employed. • Employability is broader than ‘recruitability’. • Creating an identity, self-confidence and social capital should be embedded in programmes. • Articulation of the value and transferability of a creative education, subject discipline, programme of study and learning outcomes is increasingly important. • The journey is important (not just the end destination). This is about Skillsets and Mindsets. • Locality is key. Utilising place-based assets, networks and partners linked to local industrial strategies and evidenced based research into skills gaps in the regional economy. • Understanding the expectations on all partners, mentors and students as active participants in the process. • Students are moving towards a point where they don’t want discipline specific jobs and programmes plus the wider employability and enterprise offer should reflect this. • Creativity is more important than ever in the future job market. Finally, from Professor Vicky Gunn ‘we need to focus a broader narrative on Graduate Outcomes and Impacts (social, cultural, innovation, economy business and skills – wellbeing) – with enterprise mindsets being one thread’. Additional reading, including the TEF arts panel report, is available here (first ten pages).